MEMS and sensors are integral to billions of electronic devices. From the smartphone to the smart living room, MEMS and sensors are the essential enabling components that allow us to experience the world around us in fundamentally new ways. 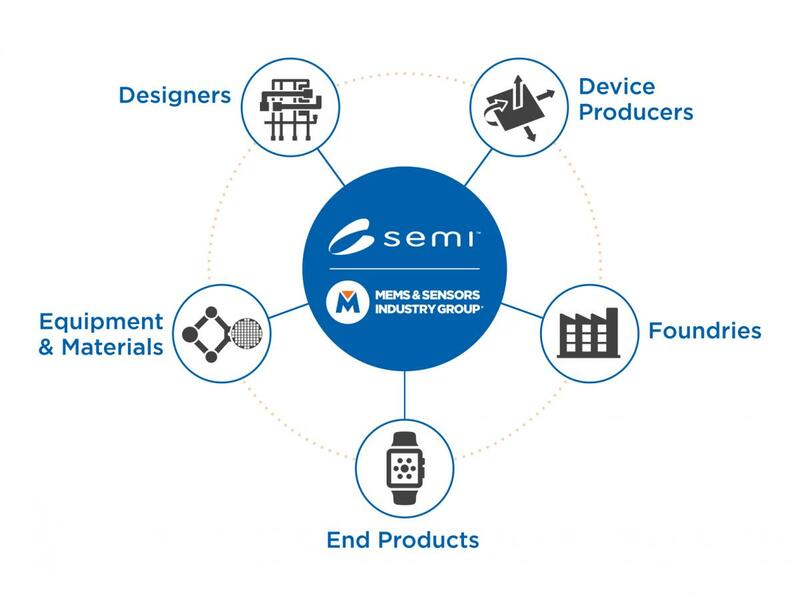 More than 180 companies and industry partners comprise the MEMS & Sensors Industry Group, a SEMI Strategic Association Partner. View the full list in our Membership Directory. Membership in other SEMI special interest groups that impact your business development in many markets. If you are already a SEMI member, but not yet receiving the benefits of MSIG, or vice versa, contact us for activation at aknopes@semi.org. If you are not a SEMI | MSIG member reach out to your local SEMI Membership Contact or fill out the Membership Application.